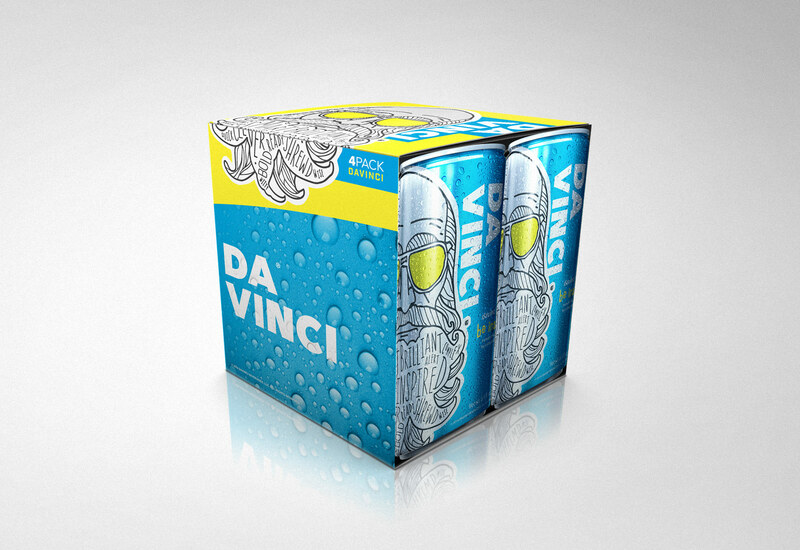 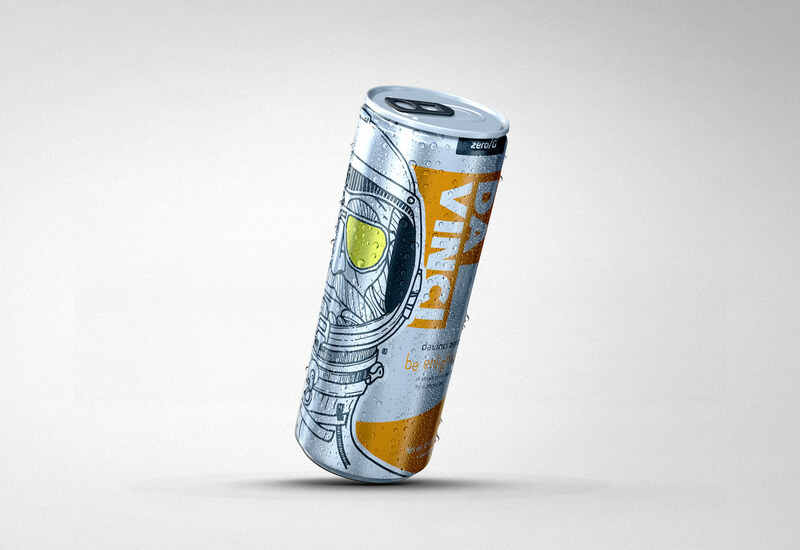 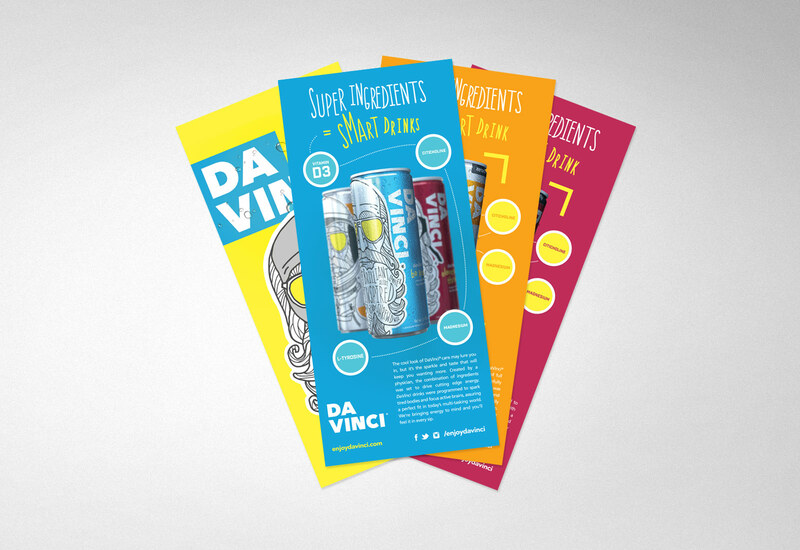 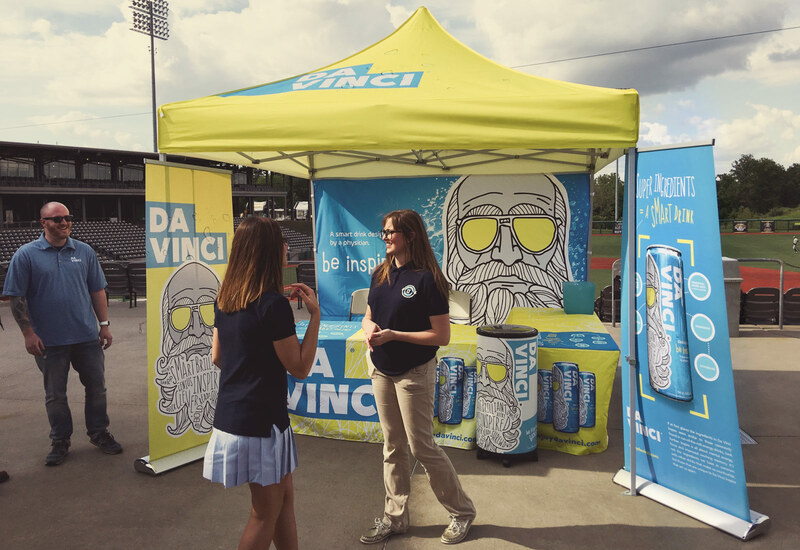 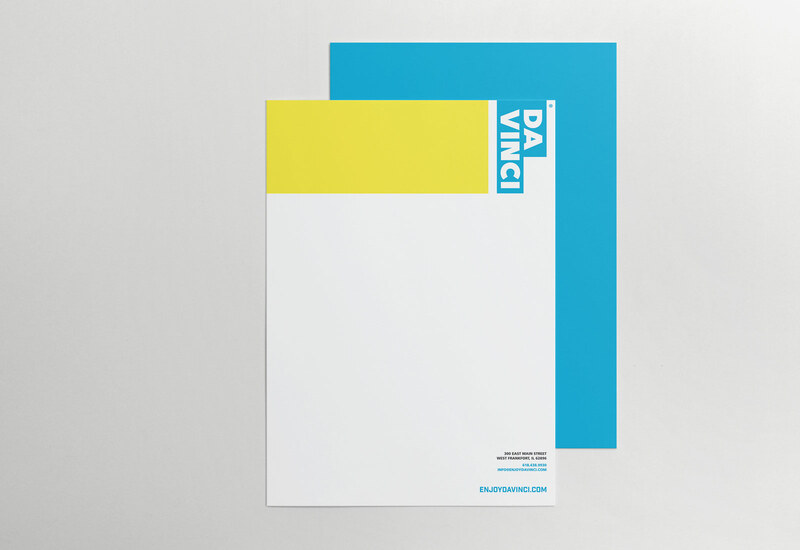 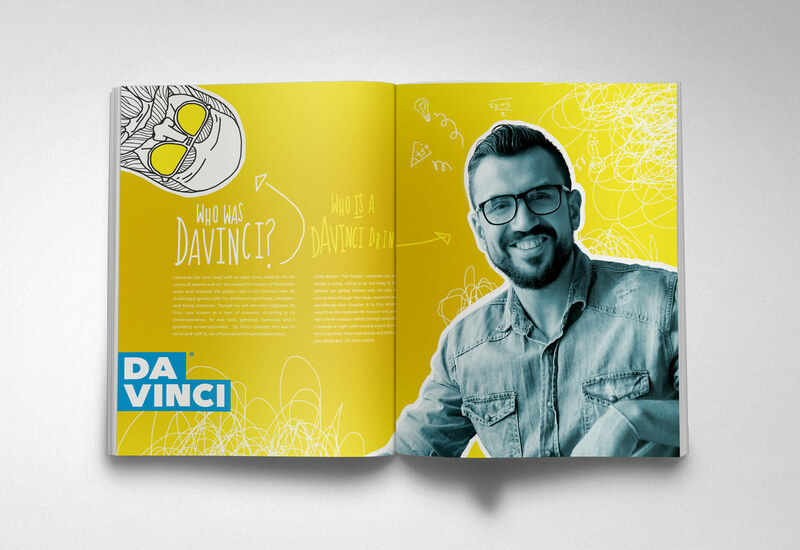 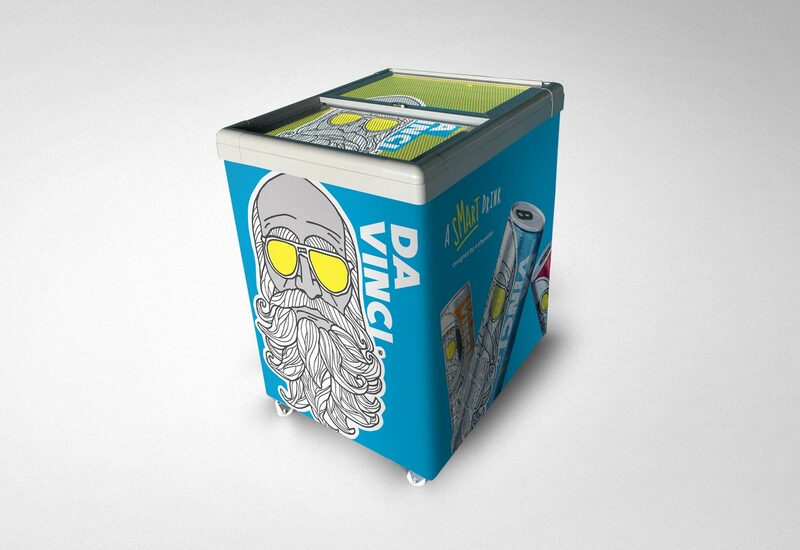 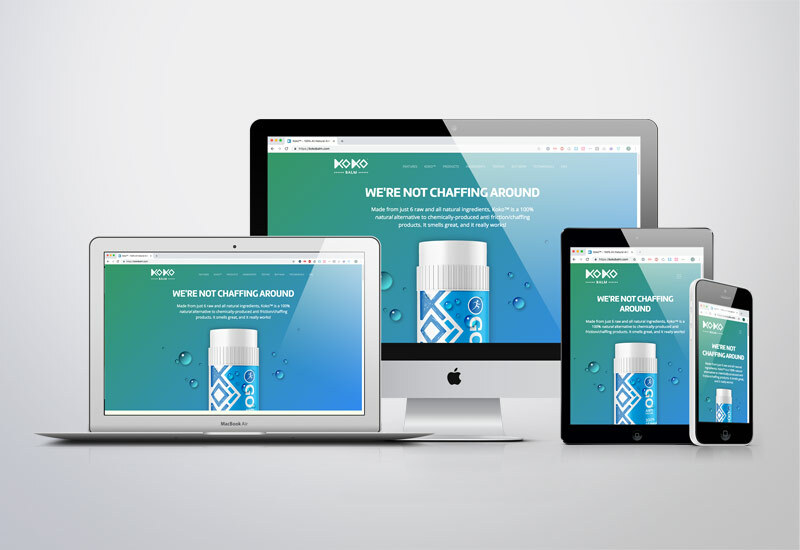 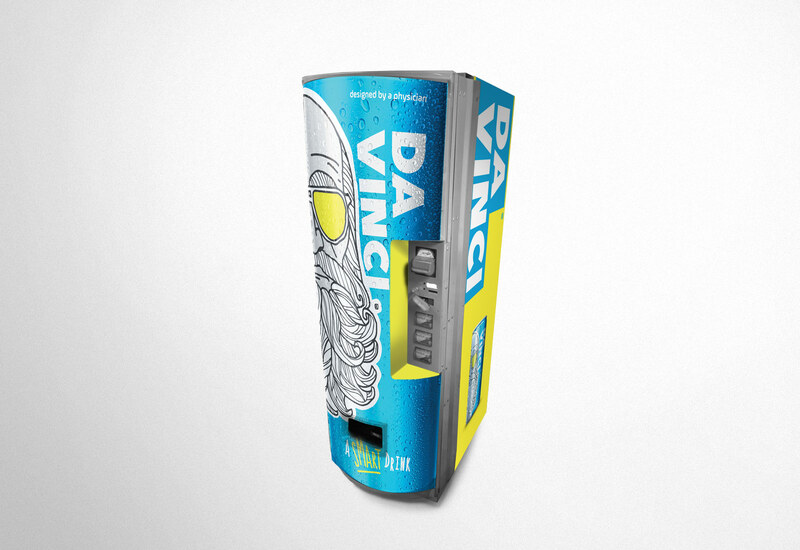 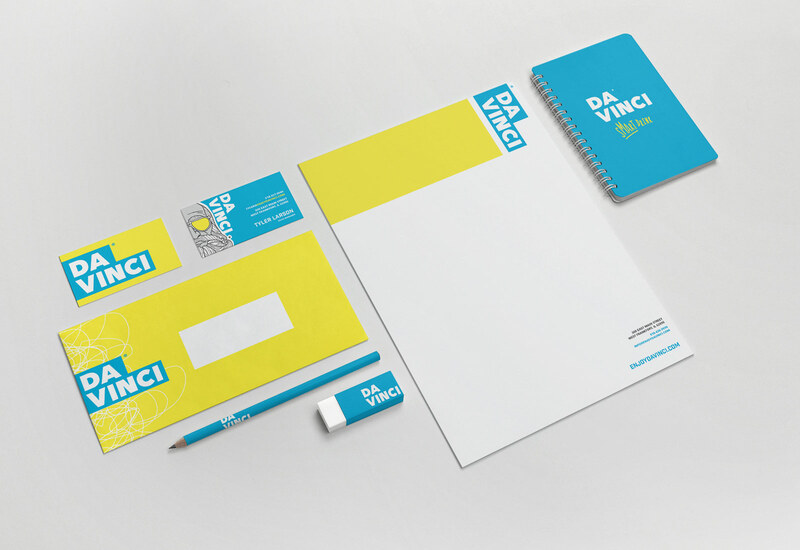 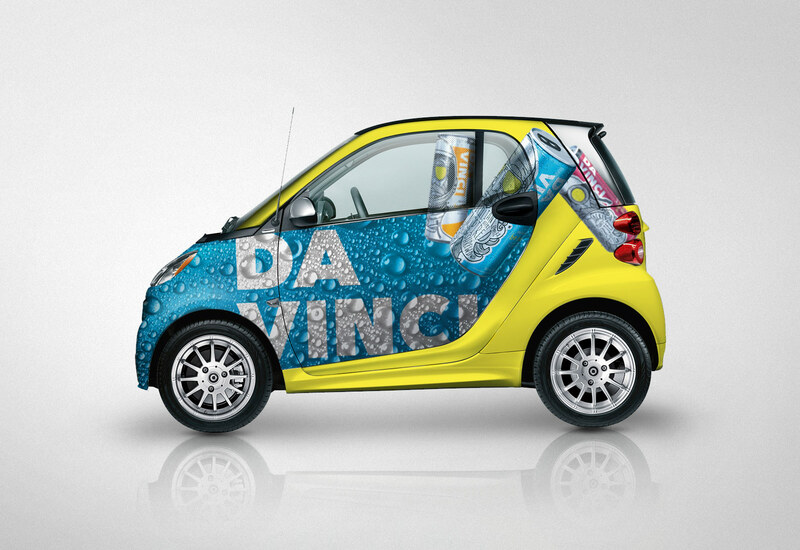 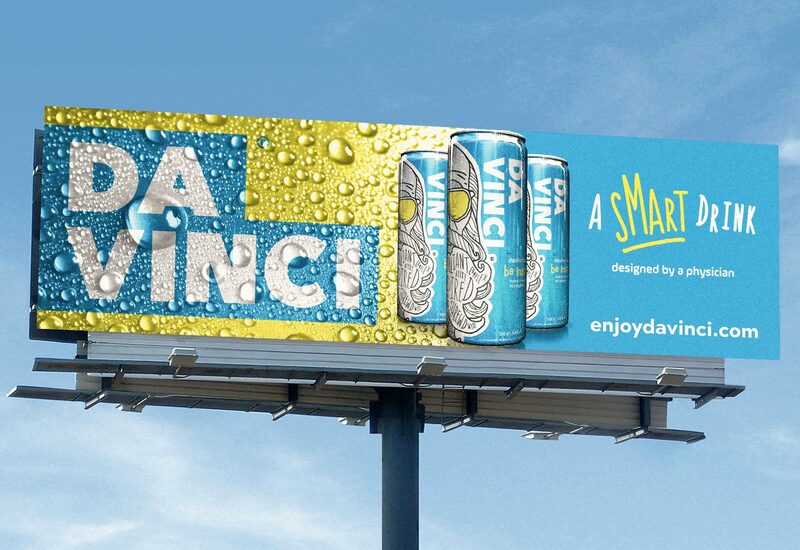 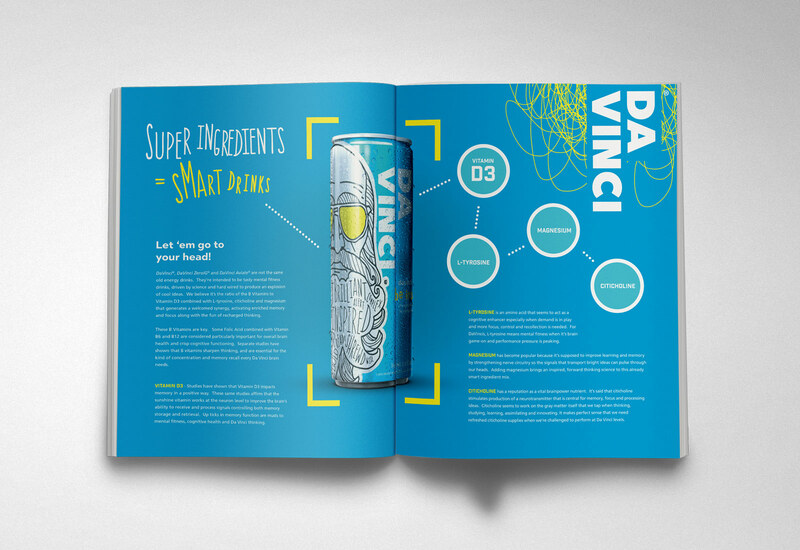 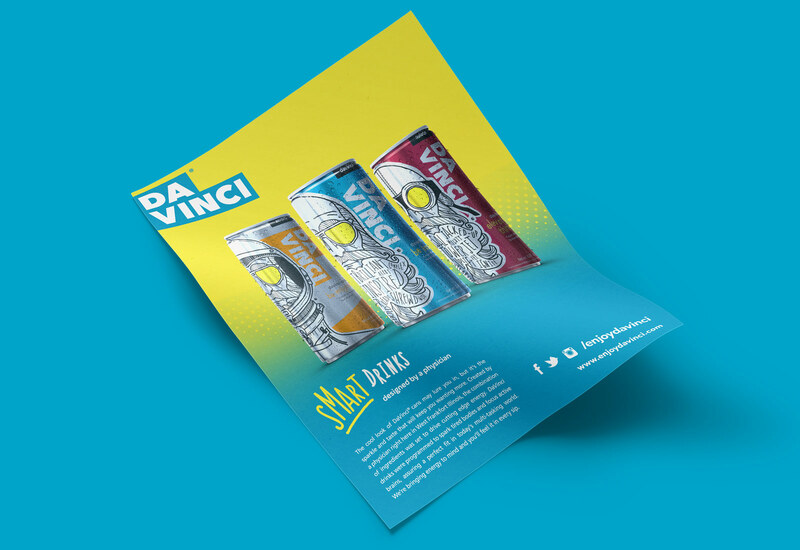 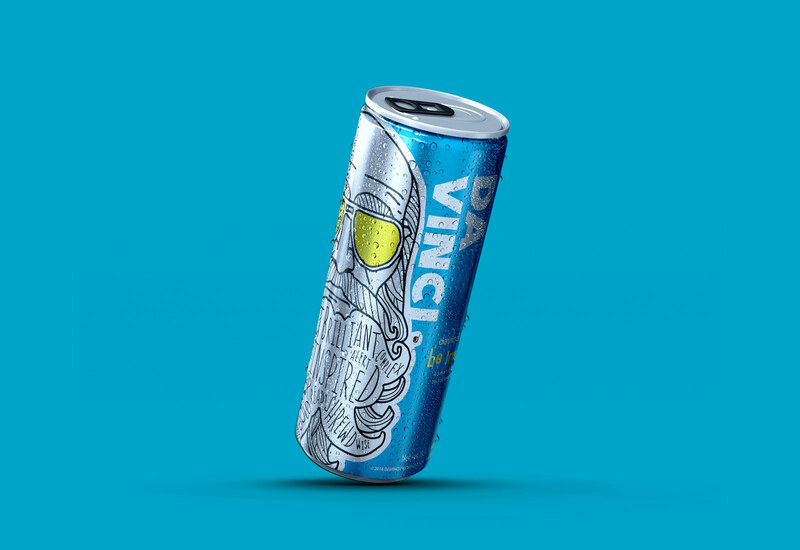 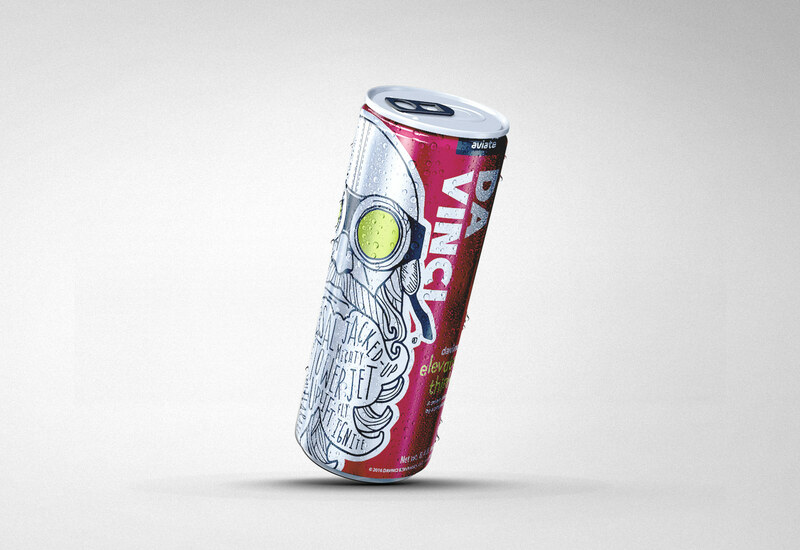 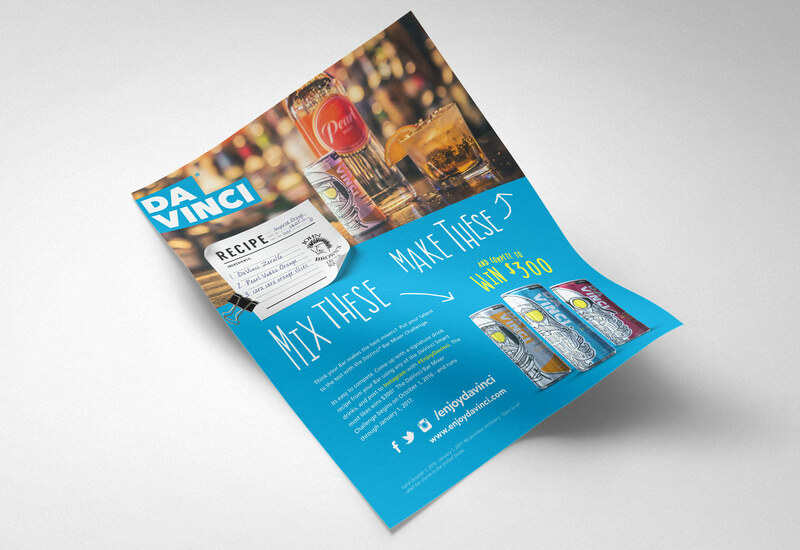 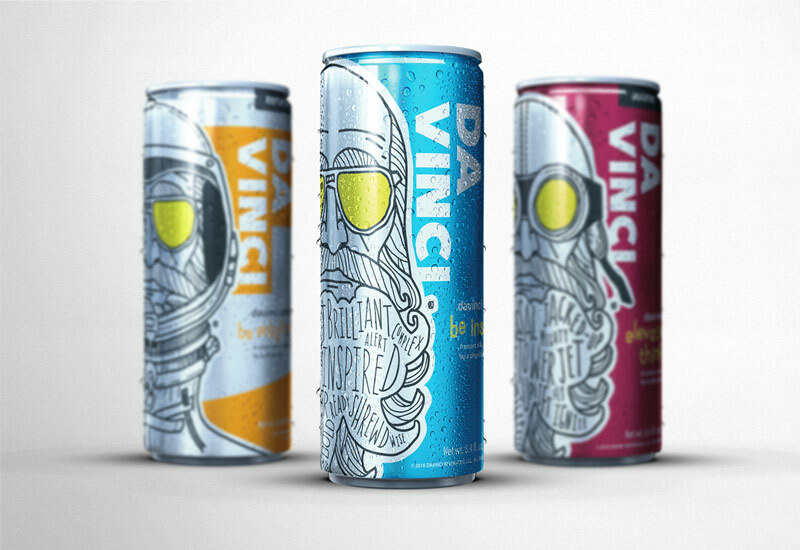  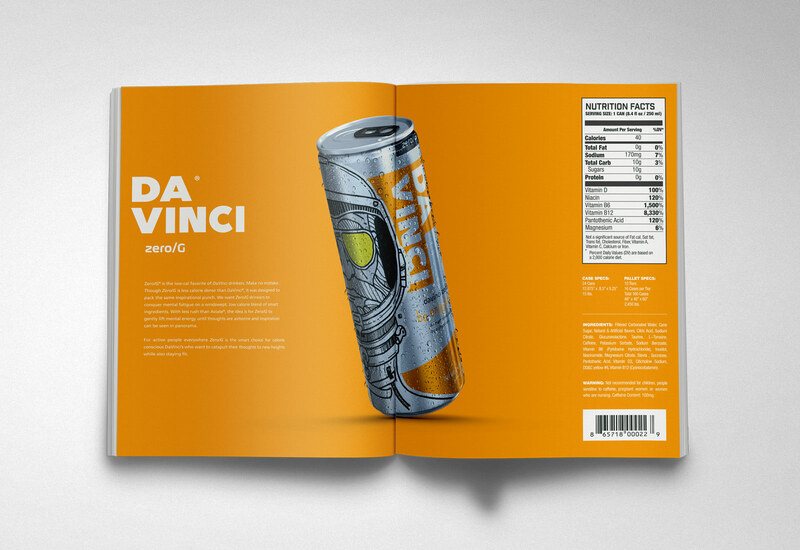 The brainchild of Dr. Tim Morthland from West Frankfort, IL - DaVinci Smart Drink was designed to go above and beyond typical energy drinks to enhance cognitive capabilities and to provide a boost of creative synergy. 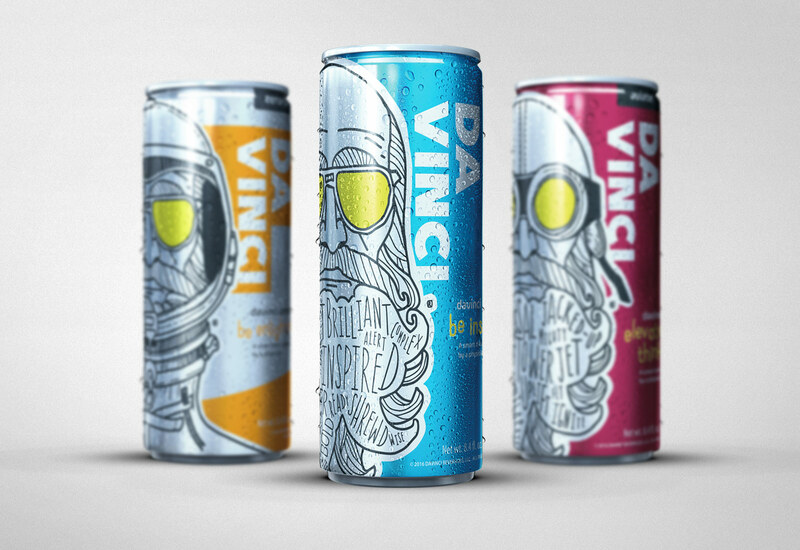 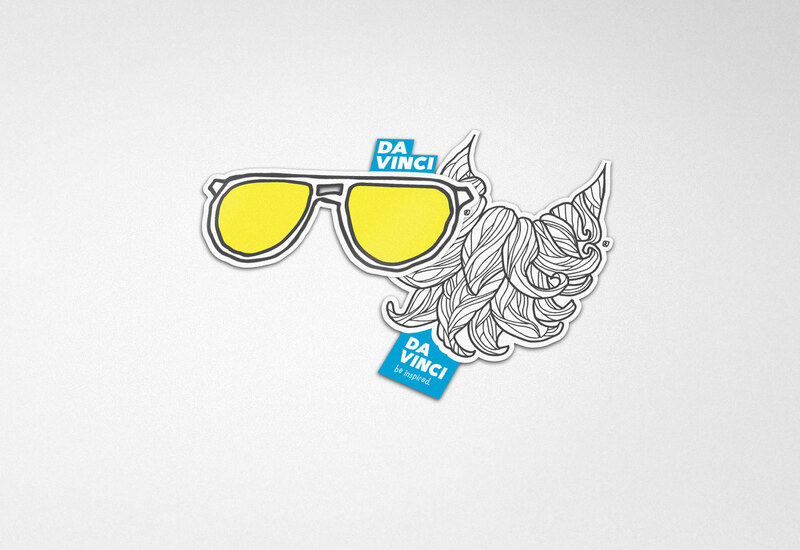 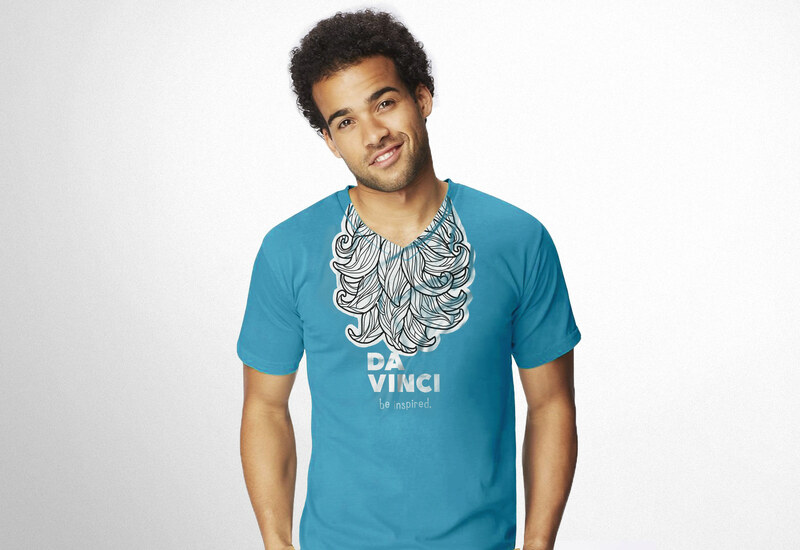 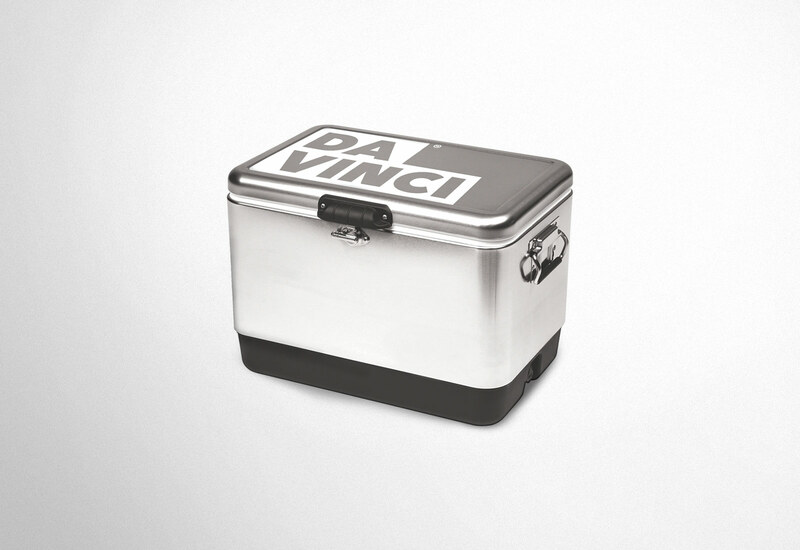 James Arthur Design Co was tasked with giving this new drink a face - and what better way to do that than to use DaVinci himself...or what we'd like to think he looks like anyway. 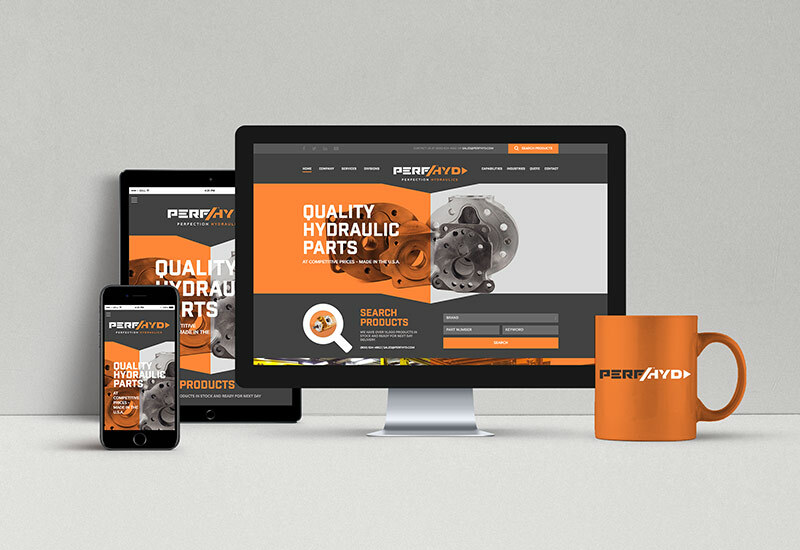 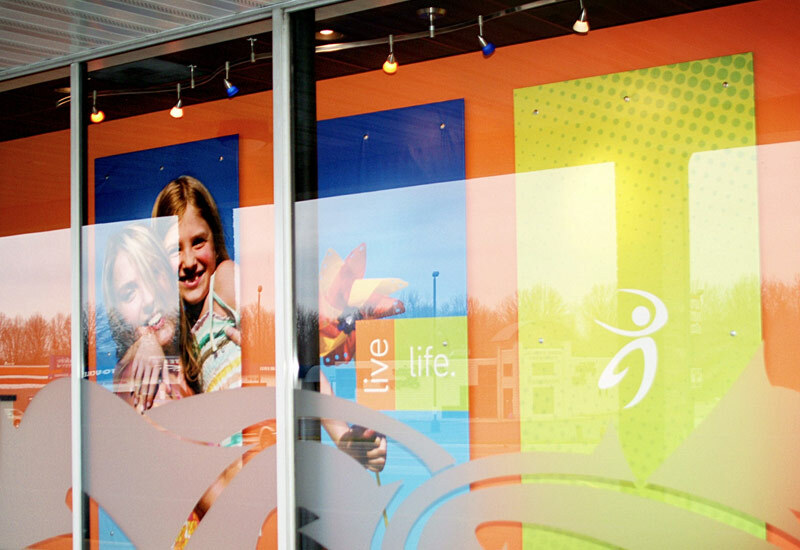 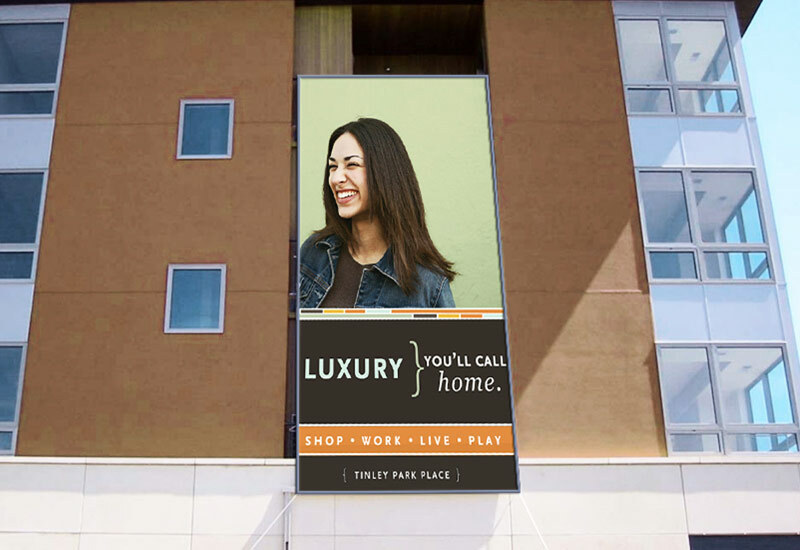 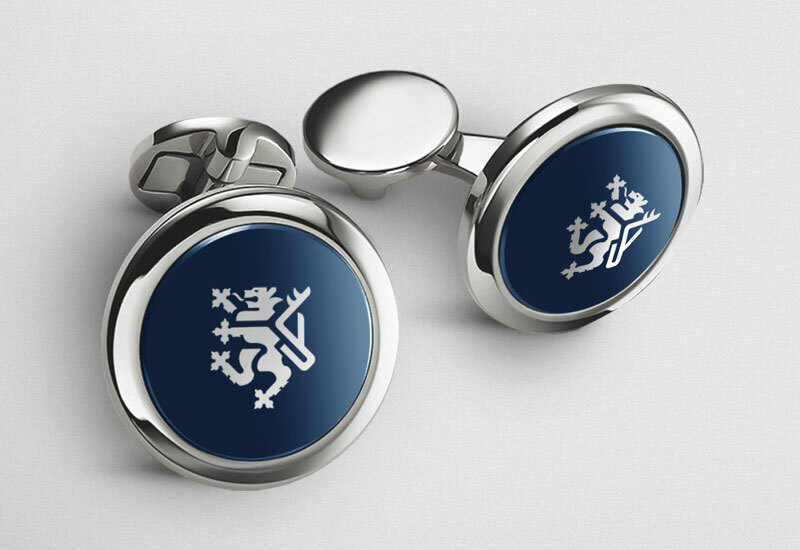 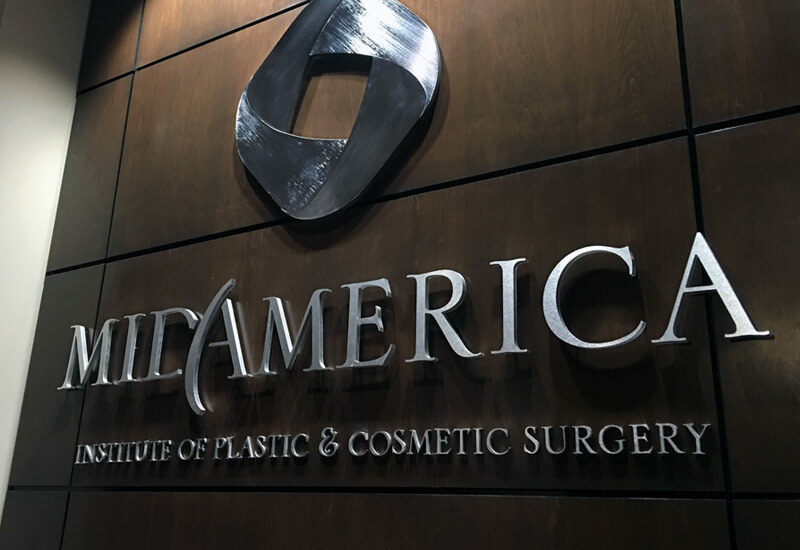 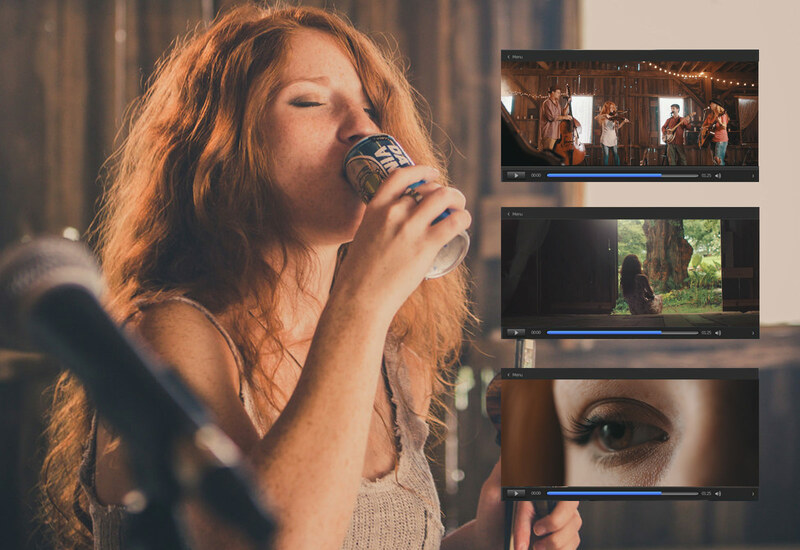 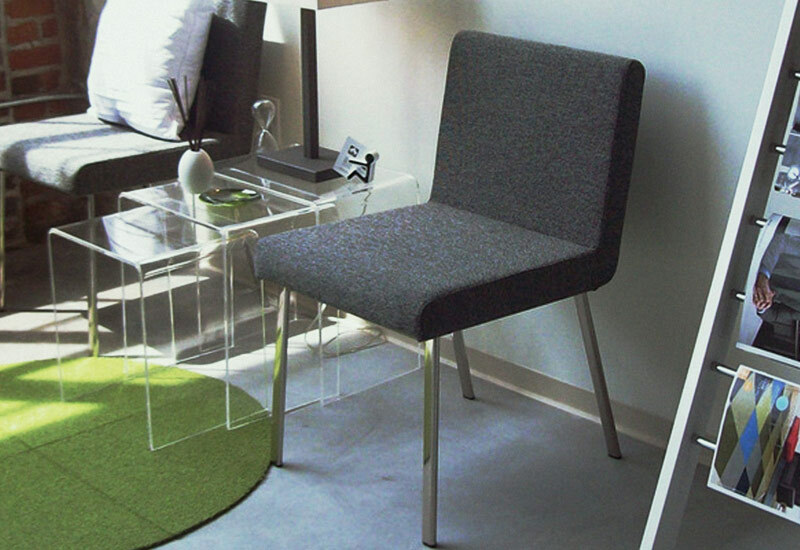 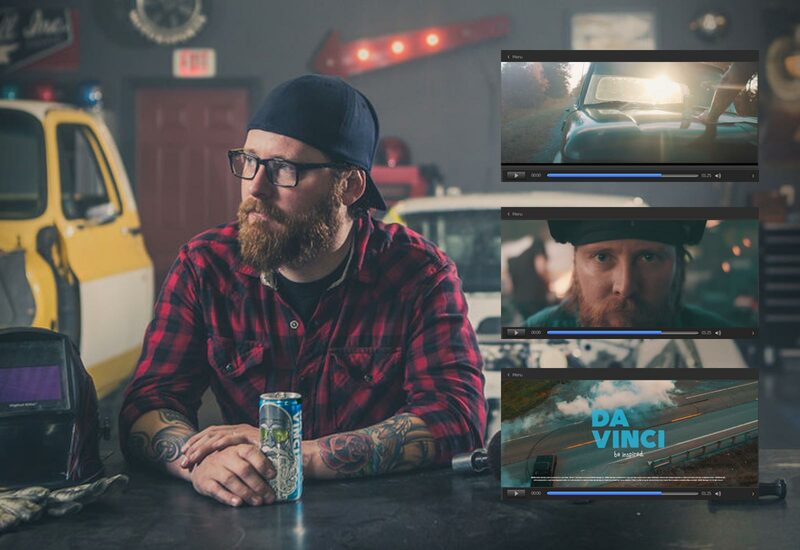 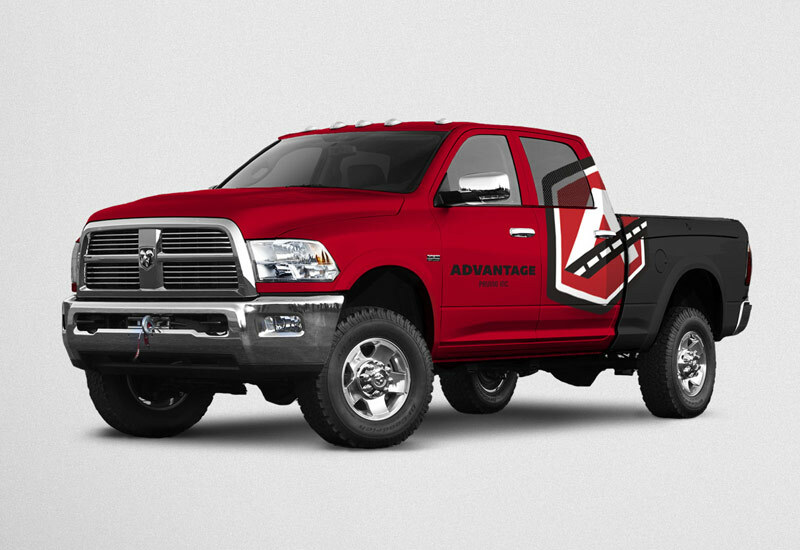 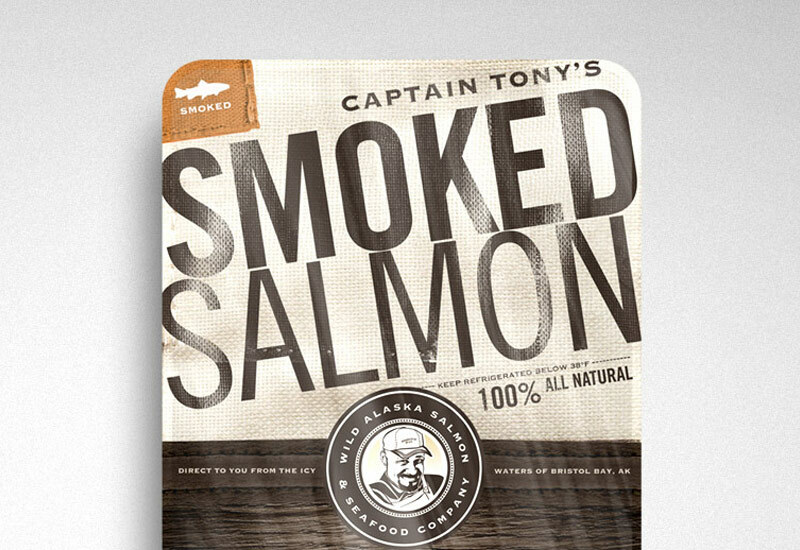 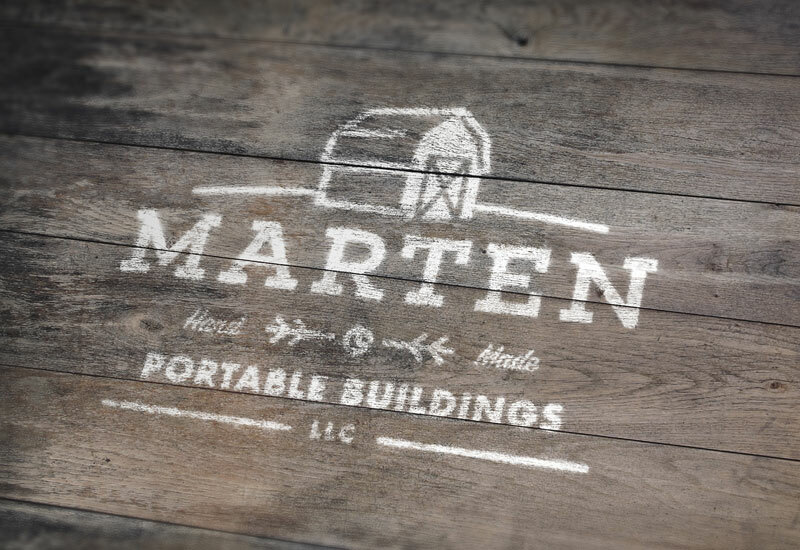 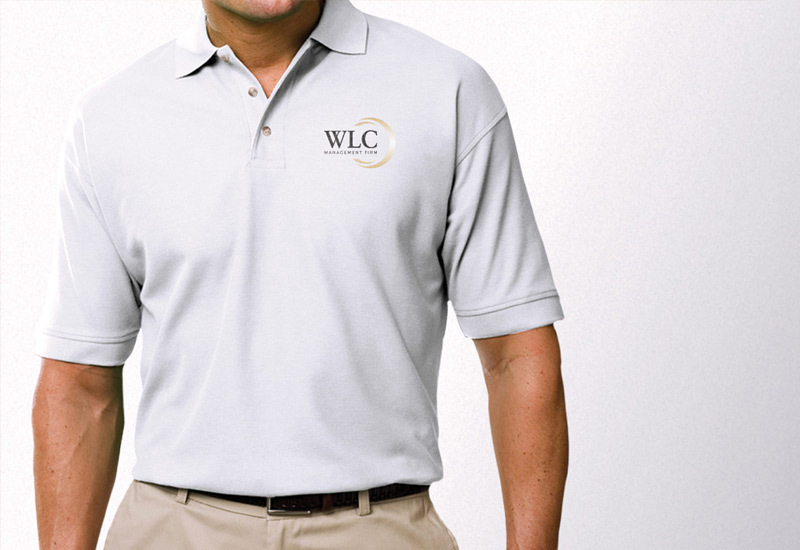 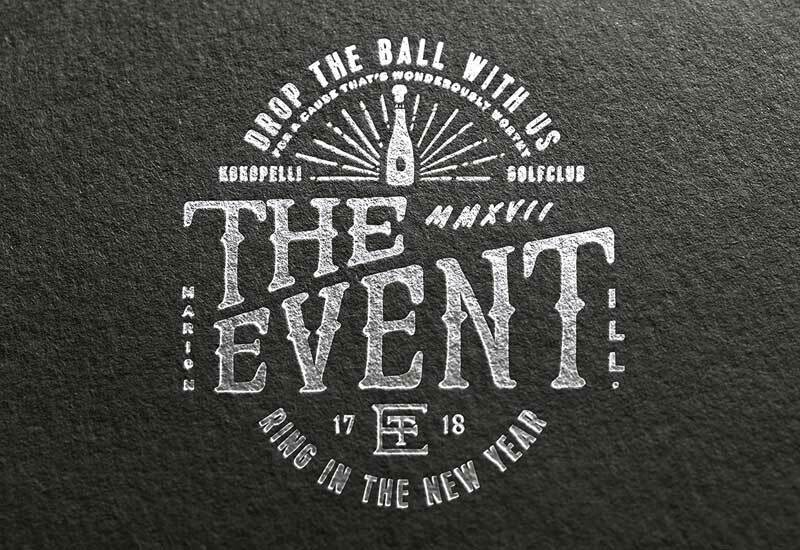 Project partner Tennyson Tanner drew upon this new brand to create truly beautiful motion graphics and commercials.